“We’re out there advocating for people, and speaking up for people, and speaking up for what we want for our lives every day," explained Self-Advocates of Indiana (SAI) President Betty Williams. In this video produced in 2007, SAI members shared why being a self-advocate was important. Betty explained the mission of the statewide organization for adults with intellectual disabilities is to help people with disabilities become equal citizens. SAI Vice-President Darcus Nims adds, “They’ve got voices. It is time to start hearing from them because their voices counts." In the video, members talk about how becoming involved with Self-Advocates of Indiana changed their lives. 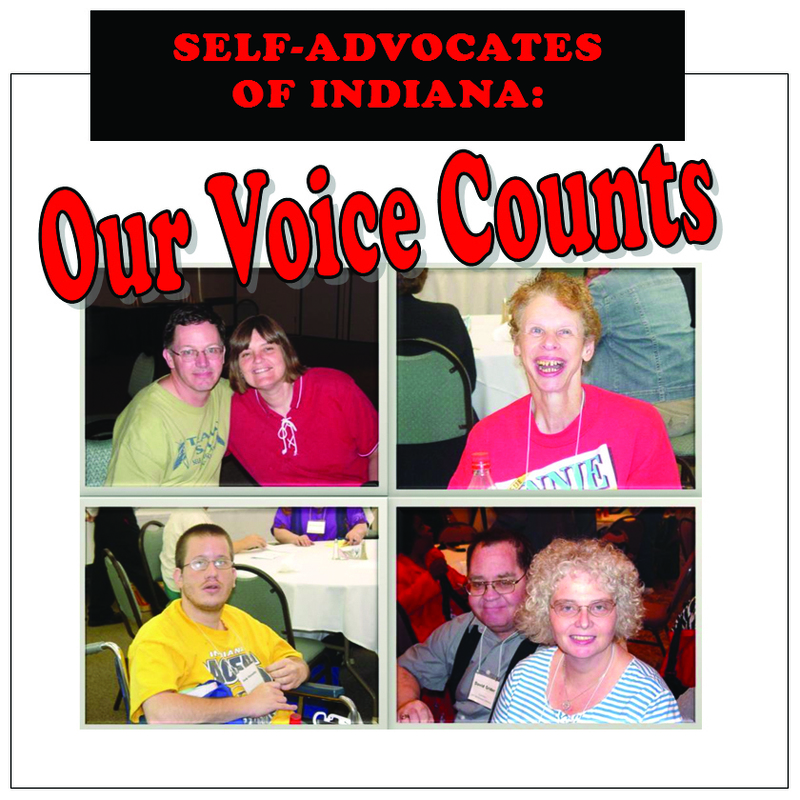 "Self-Advocates of Indiana: Our Voice Counts," YouTube video, 00:14:33, from video produced by the Center on Aging and Community, 2007, posted by "Indiana Disability History" on January 30, 2019.